Earlier this week food startup VanChefs announced they’re calling it a day, after two years of operations. VanChefs, one of the best-known female-led startups of the Netherlands, was part of Rockstart’s 2013 accelerator class. 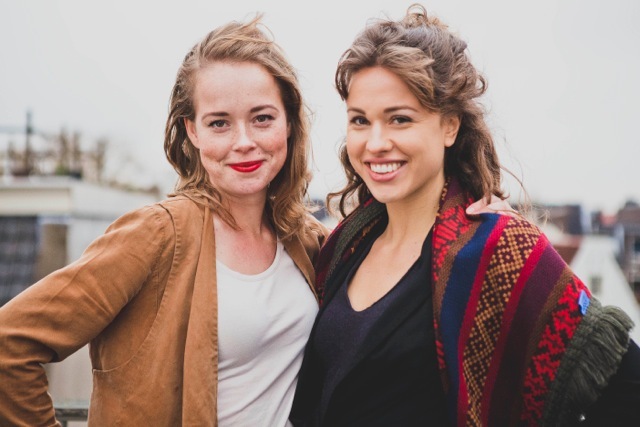 Founders Lisanne Buik and Emma Veerhuis announced the closure of their catering startup through their corporate blog. In their post they state that (after various pivots early in the company’s lifetime) the business itself was doing rather well and growing rapidly. Furthermore there was no reason to complain about attention, with coverage across various media, including traditional powerhouses like the NOS. However, the business itself, while growing, was not profitable, let alone cashflow positive yet. Like most early stage startups VanChefs needed investment cash to keep the gears turning. The team didn’t manage to complete a funding round in time, prompting the current closure of the business. So, although the investment climate for startups in the Netherlands is on the rise, this closure, only a month after the demise of WappZapp, is another sign that raising funds remains tricky. Lisanne and Emma don’t know what the future will bring for them, other than that they will continue to “chase their dreams”, with which we wish them good fortune! Maybe Thuisafgehaald.nl can be a good match for VanChefs.